Karen joined the Rotary Club of Whakatu in the middle of 2012. She joined Rotary because she works for herself and by herself as a historical researcher and writer and was keen to expand her social networks, while also offering herself for community service. Her father Fred had been a Rotary member many years earlier and as both a Rotary exchange student (short term Australia exchange) and a RYLA student, she was keen to give back to the organisation that had offered her some great opportunities. Karen chose the Whakatu club because it is a breakfast club and the majority of its members are still working. A meeting that starts at 6.45am and finishes on the dot of 8am on a Friday is a great way to vitalise the last working day of the week. But Whakatu is also renowned for its lack of Rotary formality and traditions and that also appealed. She loves the social, community and Rotary networks she has developed as a result of being a Rotarian. She has thrived on getting involved, not only with the club’s management board, but also as club president and in various district and area projects, especially those related to women and polio. She is currently the club’s immediate past president and End-Polio-Now advocate. One of her Rotary highlights to date was being one of three women from the Whakatu club who visited India in 2017 to participate in an End-Polio-Now vaccination programme in Agra. Visits to several Rotary projects in Agra highlighted the difficulties many young women have in continuing their education while dealing with their menstrual cycle in less than ideal sanitatary facilities. Many did not attend school while they were menstruating and many dropped out altogether. This led to Karen getting in touch with the Mamma’s Laef (pronounced Life) project based in Vanuatu. Run by local Nelsonian Belinda Roselli, it offers paid employment to local Vanuatu women, who make and then distribute washable sanitary pads to school girls throughout the island nation. The distribution of kits are supported with basic reproductive health education. The Whakatu club made a donation to the project and then became the lead club in a successful three-club district grant application which together resulted in several hundred girls receiving their own kits, enabling them to continue their education. Karen is a professional history researcher and writer and the author of more than 10 history books, most about Nelson-Tasman history. She uses her skills to keep the club Facebook, website, and Instagram and Twitter accounts up to date with news, projects and events. She also writes stories about club projects for publication in local newspapers, assisted by her husband Martin, a professional photographer and also a member of the Whakatu club. Karen and Martin have one son, Troy, who is a keen attendee of his parents Rotary club meetings when he is home in Nelson. He is currently a Masters student at Tokyo University. Outside of Rotary, Karen is a member of Nelson Historical Society, She is a twice-former president, looks after the society’s social media presence and is editor of its annual journal. 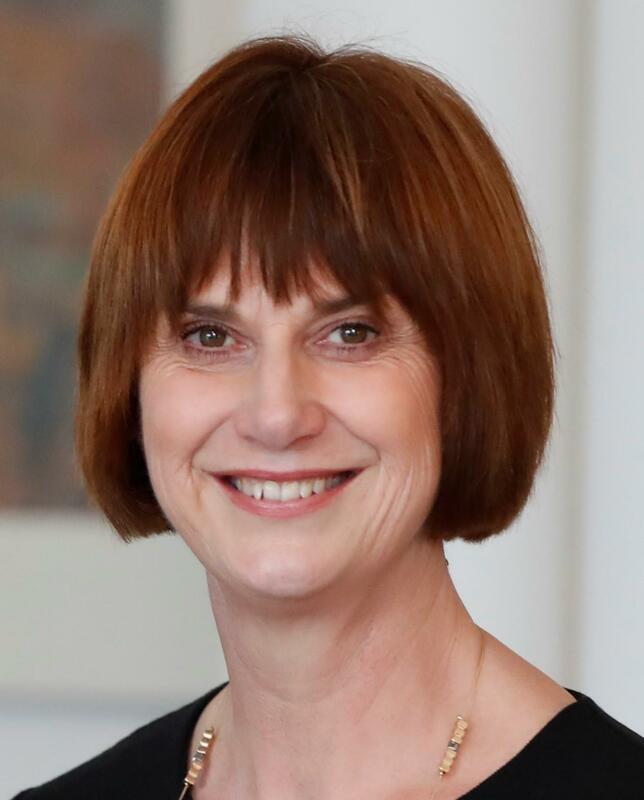 She also a trustee of the City of Nelson Civic Trust and a member of the Nelson branch of the New Zealand Society of Genealogists. She is a keen traveller, with several trips to Japan under her belt and more planned while her son Troy is living in Japan. She loves reading fiction and non-fiction and has towering piles of books by her bed all begging to be read. She has been a member of the same book group for 16 years. Something you might not know about Karen – in 2017 she was honoured with a Queen’s Service Medal for services to historical research and the community, with special mention made of her work with Rotary to end polio.